Arranging a funeral is a burdensome and overwhelming process, one where you have to consider fees, paperwork and numerous additional touches. 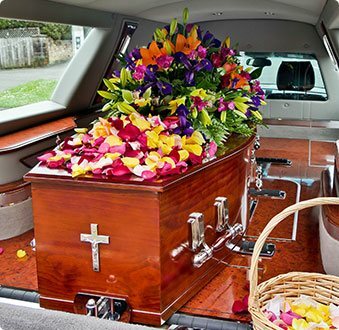 In order to take some of the stress off your shoulders, consider enlisting the help of a professional funeral director in the Truganina area. 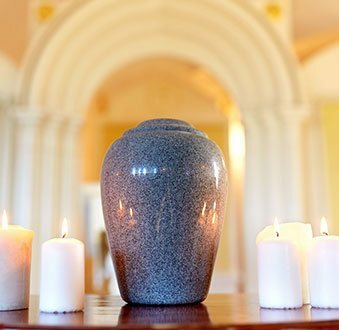 As a qualified funeral consultant and celebrant, I will be able to assist you with the planning and organising the funeral in accordance with the wishes of the family. 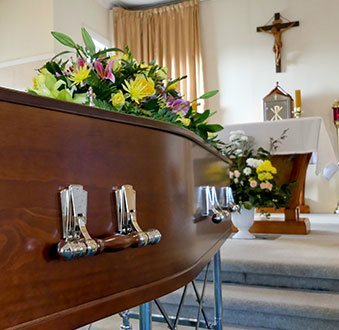 Funeral Directors TruganinaFor an obligation-free discussion of your needs, contact me any time and be assured that affordable funeral services are indeed accessible. 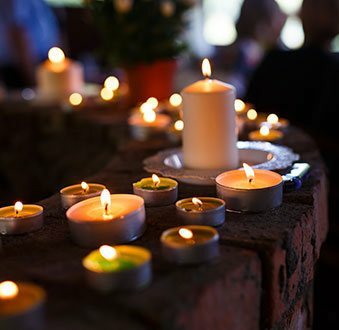 Whether you have to suddenly organise the funeral of a loved one, are preparing for the funeral of a terminally ill family member, or are simply thinking ahead for your own funeral, I will work with you according to your wishes. By keeping my overheads low, I have cemented my reputation as one of the most affordable funeral directors in the Truganina area, meaning you can contact me to have your every question and concern taken care of. At Treasured Ceremonies Funerals and Memorials, my focus is on providing affordable services for those looking for a funeral director in Truganina. Whether you would like a traditional funeral in a church or want a quiet direct cremation, I will be able to arrange the paperwork, bookings and other arrangements that are required.